When Don Rose, a marine salvager, and a small support crew, accepts a contract to locate a delivery van at the bottom of a deep flooded quarry outside Boston, the routine situation becomes very complicated quickly. The historic Needham quarry which provided millions of tons of rock to fill in Boston’s back bay area in the 1800’s has become a modern day battle ground between two opposing forces. 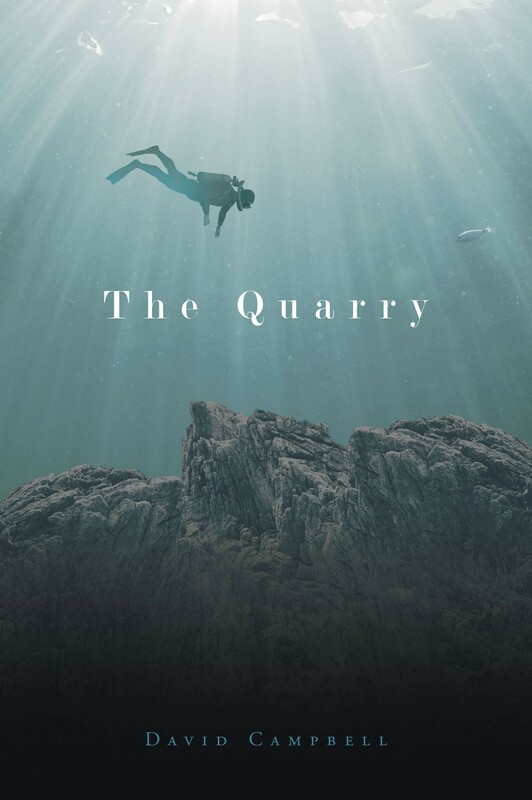 Something was never meant to be found and evil men are willing do what’s necessary to stop exploration of the quarry, even if it means killing Don, his crew, and everyone connected to his search. The quarry is large enough and deep enough to add a few more secrets to its lore. It seems the quarry itself is also not willing to give up its secrets. Divers have been known to disappear into its waters forever. Swift, mysterious currents swirl through the depths stronger than any diver can withstand. Faced with mounting odds and the death of one of his crew, Don is determined not to back down, but it will take all of his resources just to survive. Common sense tells him ’just walk’ away is also an option, until that is also taken away.